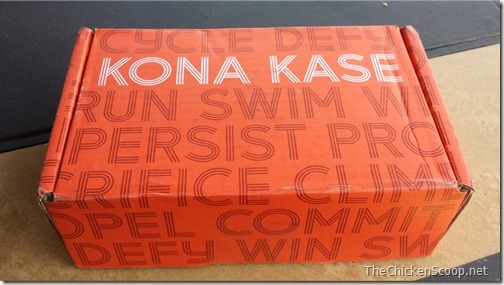 Last week, I was super excited when I received my first Kona Kase in the mail! 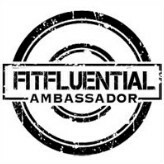 Through a partnership with Fitfluential, I received the Kona Kase for free for the purposes of reviewing it on my blog. All opinions expressed are my own honest thoughts. 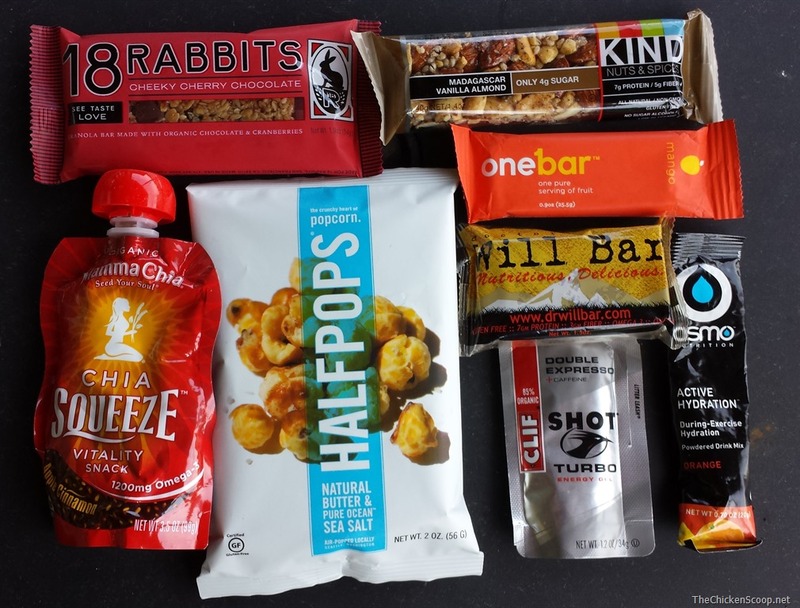 Each month you get a box full of goodies (8 to be exact). All the goodies are nutritional products for the healthy type, like me! 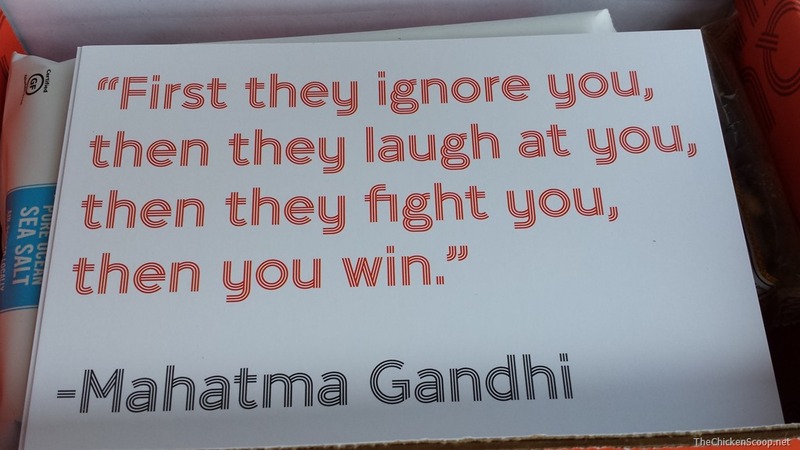 The box also contains information on each product you received. This is usually in the form of a little story, training tips, or other fun things. Plus, there are discount codes just in case you want to order more for yourself! While I’m at it, I figured I would give you a little run down of the products I received this month too. First, I have to say, I loved everything in the box. I especially loved that each product was healthy, all natural, all the good stuff (ok not organic but that is really pushing it). I wasn’t afraid to try anything and knew it would all taste fabulous. I was also happy to see some familiar brands in new flavors (like the Kind Bar). While I’m not usually a fan of seed based bars, this one was pretty good. It has a nice soft texture (sometimes seed bars are really hard and I have sensitive teeth) and great flavor. So I didn’t love the seed flavor but I could bear with it with the added cherry and chocolate. It also wasn’t too chocolately which made it a nice light snack but not like you were eating a candy bar. This was chewy heaven. I don’t remember exactly the flavor but I remember thinking “OMG wonderful!” as I stuffed it in my mouth right before a workout. It had that salty sweet flavor. It was a great snack, just the right size too. I needed something quick to eat and this rose to the challenge. I also did not have a single problem with my stomach throughout my workout (which is a lot coming from the girl who has a laundry list of things she can’t eat because they bother her stomach). 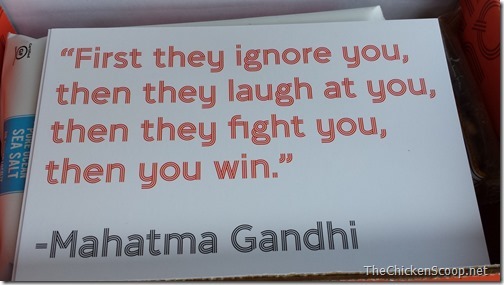 I definitely want to get a box of these! 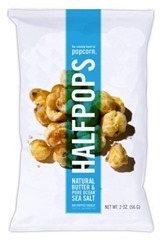 This is half-popped popcorn. I was highly intrigued. I used it as a late night snack when I was craving something salty. This did not disappoint and I rather enjoyed the crunchy texture of the partially popped corn kernels. They landed somewhere between potato chips, pretzels, and popcorn. I hope to start seeing these at convenience stores (since that’s the only time I buy chips and things because it doesn’t last in my house once the husband finds them). I freakin’ love Kind Bars. Seeing as I shouldn’t eat grains (like oatmeal – what your typical granola bar is made of), these are great for me since they are completely made up of nuts and fruits. (They use soy and other “iffy” ingredients for me but I like them too much to care). Anyway, this was an awesome flavor, very refreshing from their other typically more fruity flavors. I don’t know how to describe it but I really enjoyed it! This was the first thing I ate out of the Kona Kase and OH MY GOSH it was awesome! I immediately wanted to order a whole case of them. It was basically a fruity paste bar kind of like a LaraBar without the nuts. It was pretty sweet but sweet like fruit, not like candy. I really enjoyed having it as a snack. It could be another pre-workout possibility for me. You guys know I’m a runner and with that territory comes electrolyte beverages. While I haven’t been distance running, I had to test this with other workouts. Since I couldn’t test it on a long endurance workout, I cannot tell you its ability to keep me hydrated. I can tell you that it had a nice light orange flavor with no weird aftertaste. That is because it is made with SUGAR and not artificial sweeteners. Major bonus in my book as I would rather just eat sugar than chemicals. Besides, you need the carbs for endurance sports. Finally, it has both sodium and potassium in it plus other vitamins and such. Another bonus! I have been really hating my current electrolyte drink. I think this might be a decent replacement. I just took my first sip of this (it was last on the list to eat!!) and its pretty yummy though doesn’t go well with my morning coffee. LoL! If you’ve had Chia seeds before you know what to expect – a somewhat slimy texture of clumps of chia seeds. (For those now terrified of it, it’s not as bad as it sounds.) 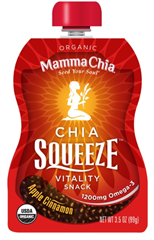 I like having Chia seeds to help my digestive system and I think this would be a great addition to my daily snacks. Just finished it and I’m almost bummed I can’t get the rest of the seeds out of the packet. Haha. Oh and it tastes like applesauce. 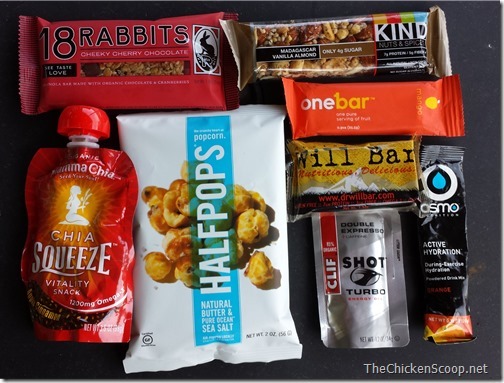 I have had Clif Shots before so even though I didn’t try this one yet I can tell you that it has a slightly more watery texture than Gu (which has a texture like Peanut Butter) and generally have great flavor (I cannot say that about the Powerbar ones though other people enjoy them). 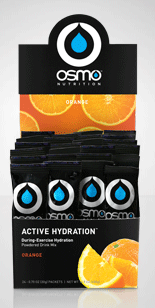 They are great for endurance sports like running and cycling for when you need an extra jolt of energy. I usually reserve the caffeinated ones like this for before a race and as my last shot of a race when I really need the energy. Like I said, I enjoyed everything I got out of the box (and I’m not lying, not one of those “I LOVE ALL FREE THINGS” bloggers). I guess I just got lucky with this box? I think it is great too that everything from Kona Kase is healthy and nutritious. You aren’t going to get any crazy strange supplements in it. Finally, the question I always have, “Is it worth it?”. 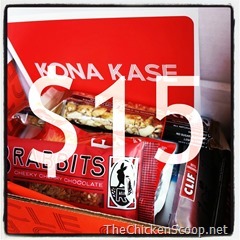 At $15, it’s not the cheapest “box” out there (although a lot of them charge you extra for shipping, sneaky!!). Warning: Math ahead! I’ve greyed it out so you can skip it if you like! I tried finding how much it would cost to buy each sample alone but most of the websites only gave bulk prices. If you take the bulk prices and divide to get the price for 1 piece, it adds up to $12.23 for all the products I received. Not bad if you count the rest of the $15 as shipping costs. Also remember though that these were bulk prices. For example, Kind Bar told me that the bulk price was $1.49 per bar but if you bought one at the store, it would be $1.99. That is a 33% markup so if you take my total bulk price and mark it up by the same percentage, you get $16.27 which means you actually saved money! So after all that nasty math, my thought is Yes, it is worth it. Besides, I don’t know about you but I hate buying new things just to try at the store. Often, I don’t like it and it’s wasted money. If I don’t like something in the Kona Kase, big deal. I’ve got 7 other things that are probably really tasty! 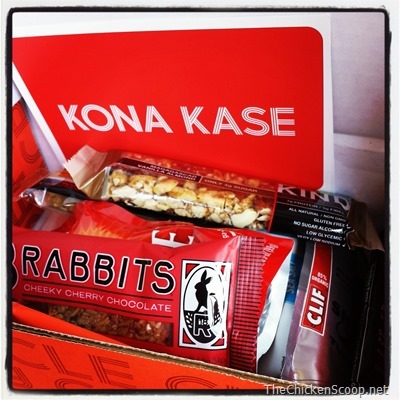 Thanks to Kona Kase for sending me a box in the mail and fueling my addiction for new fancy health foods. You’ve won me over! For more information on how Kona Kase works, you can check out their website*. *The link provided is an affiliate link. By using this affiliate link, you will get a code for 50% off for your first month! By signing up through this link, I also get a monetary referral reward from the company. 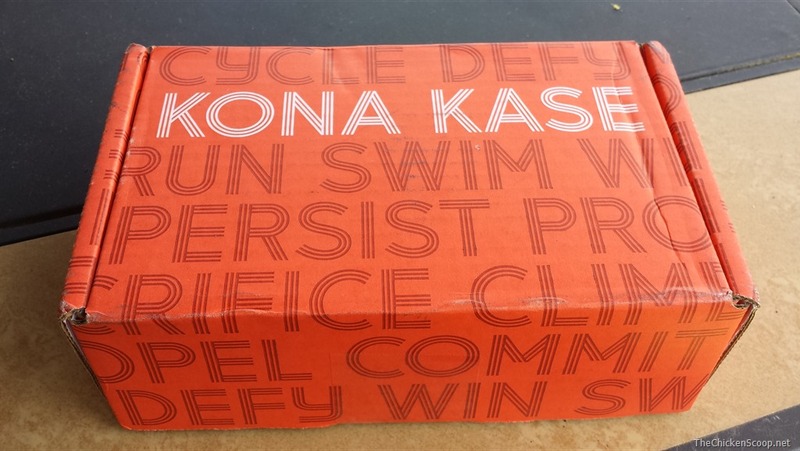 Do you subscribe to Kona Kase? What was your favorite product from the June box? That box looks great and I love that there is no extra shipping. The shipping prices on some of the other boxes I have seen have kept me from trying them so far. I’ve almost tried everything in my KonaKase. 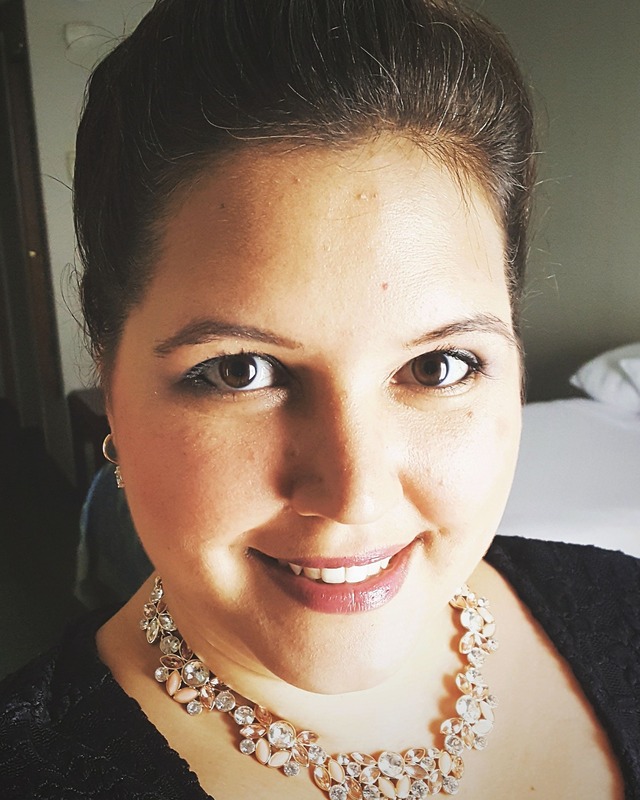 I love trying the new products.